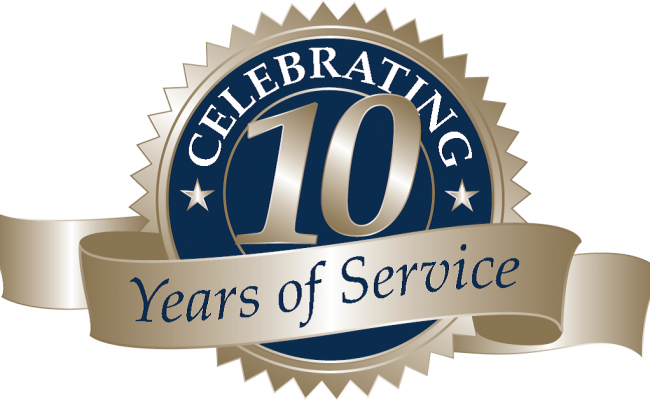 Today, October 4th, 2017 marks our 10 year mark as a licensed Assisted Living Facility! We would like to thank each and every one of our residents and their families for helping make this happen. We would not have a business without you trusting us to take care of your loved ones. We hope that you feel like Prestige Estates is “Home” to your loved ones. We would also like to thank our staff for their time and effort in caring for our residents. Without your phenomenal care, we would not be where we are today. It is from your care that our residents feel at home. Lastly, we would like to congratulate three of our staff members who started on this journey with us 10 years ago, Gary G Blevins, JoAnne McMeans, and Sonia Bell.